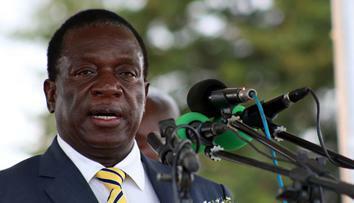 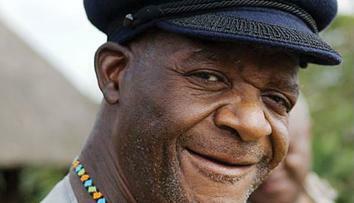 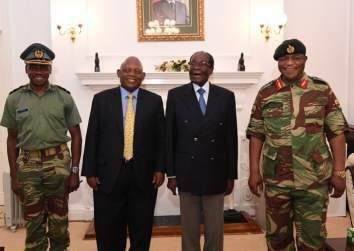 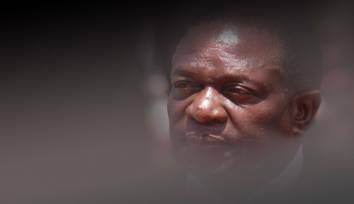 Zimbabwe: A presidency under siege, is there a way out? 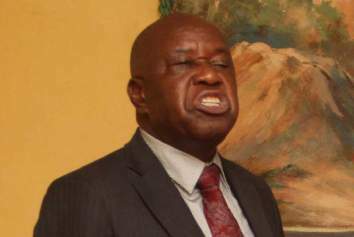 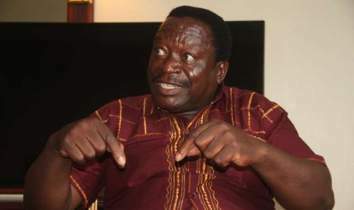 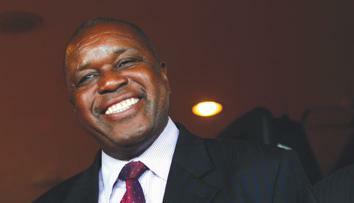 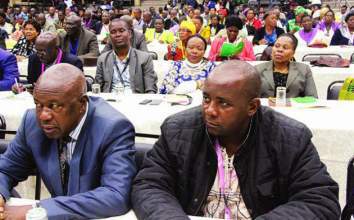 Mutsvangwa pushes for Transitional Authority? 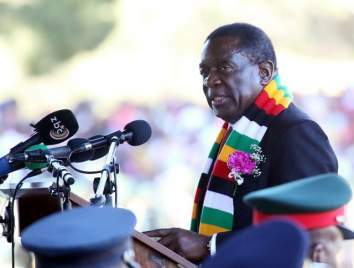 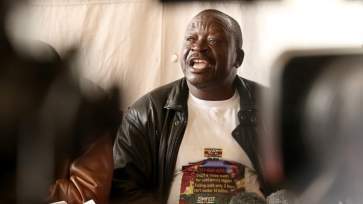 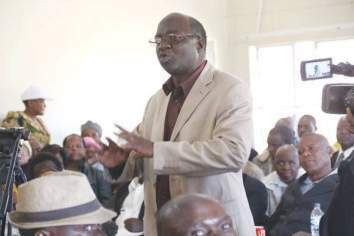 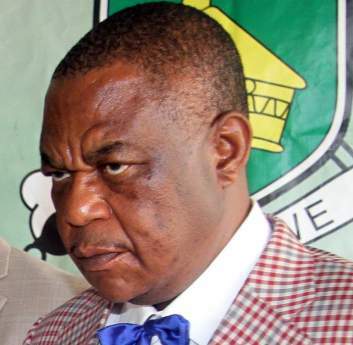 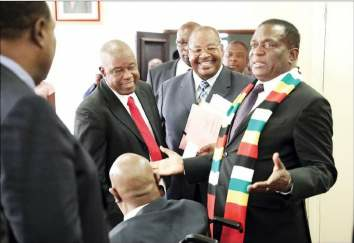 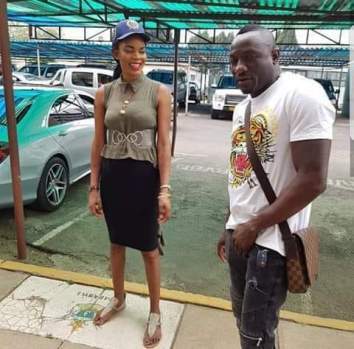 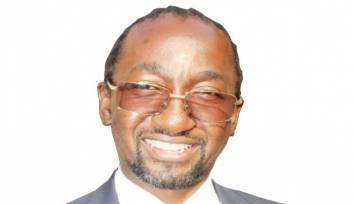 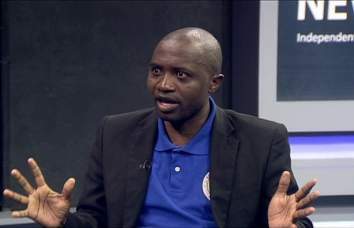 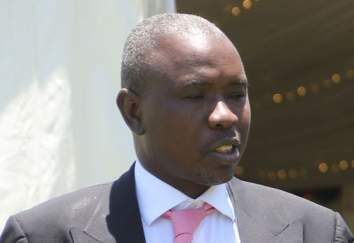 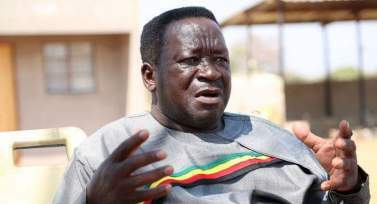 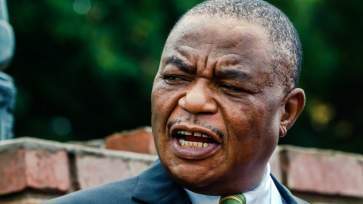 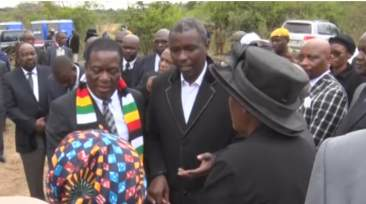 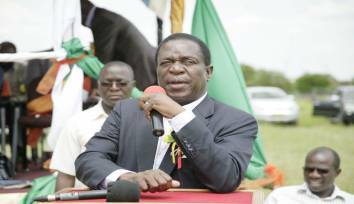 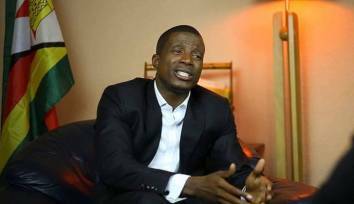 Ginimbi's arrest takes new twist; Mnangagwa-Chiwenga fingered. 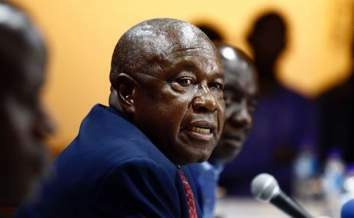 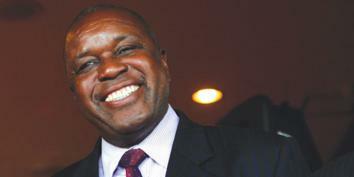 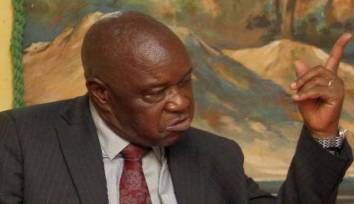 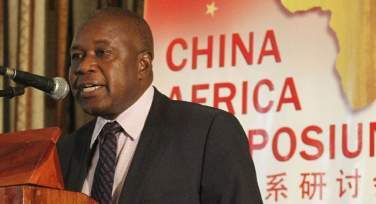 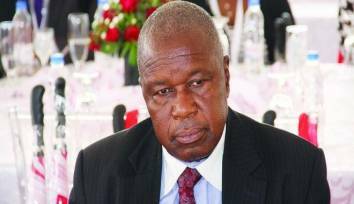 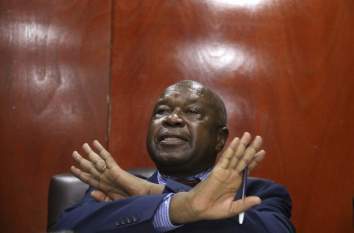 War Vets recall Chris Mutsvangwa? 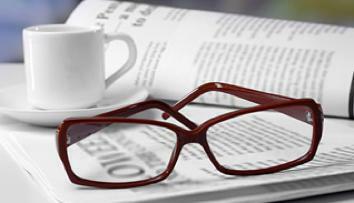 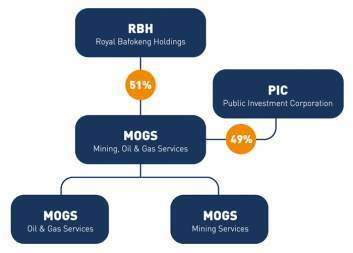 Royal Bafokeng subsidiary embroiled in Zimbabwe fuel confusion?